It can be tricky to find the right pet to mesh in with your family, especially if you have children. Find out what you need to know before you adopt a pet. Finding the right pet for your kids might seem simple. Just take the children to the pet store and let them decide which animal suits them best, right? In reality this is a recipe for trouble. That cute little puppy could grow into a large dog that requires drool-cleaning each and every day. Those tiny kittens can ruin your furniture and create havoc with your fish tank. Keeping your kids and your pets happy means choosing wisely when purchasing pets for kids--whether you're looking for your first pet or an addition to a household that already has a pet or two. Older children will be able to care for pets much more easily than young children. Buying a relatively low-maintenance pet for your toddler can be a smart idea. A fish tank filled with bright and easy-to-care-for fish can be wonderful for teaching a child to take care of an animal, and you won't end up with as much work on your plate as a dog or cat would require. Cats are best purchased for quieter children or children who won't be tempted to play too roughly with the cat, since cats can have short tempers for things like tail pulling, squishing, or being picked up when they don't want to be. 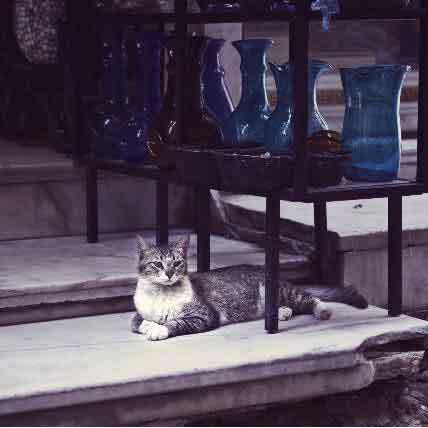 Cats can be wonderful pets for slightly older children, and they are fun to play with as well. There are so many fascinating toys for cats that both cats and children will enjoy the play. An adult should monitor this play to make sure that it remains safe for both parties. A dog can require a bit more daily commitment than a cat. 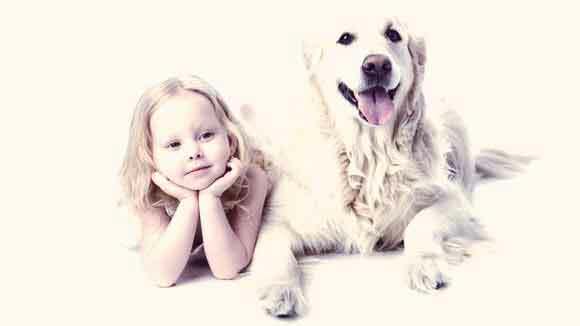 Children and dogs are a perfect mix, as long as you make sure to get the right breed of dog. Many dogs are active and good-tempered, so the choices are plentiful. A small dog might not intimidate young children as much as a larger one would, but be careful to choose a breed with the right temperament for children. 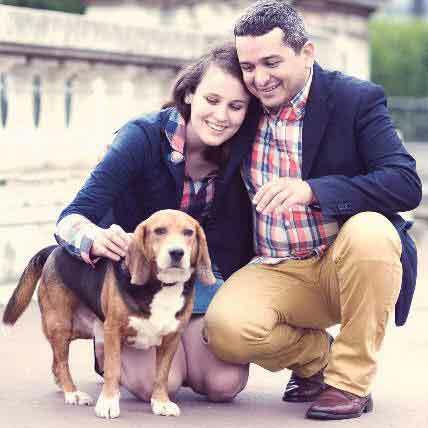 Beagles, Wheaton Terriers, and Boston Terriers consistently rank among the top family dog breeds. These dogs are extremely loyal and fun-loving. Terrier breeds tend to be tenacious when it comes to playing and can often outlast a child at a game of fetch. Terrier breeds are also considered quite smart, so teaching the new puppy some tricks should not be too difficult. Other wonderful family dog breeds include the Cocker Spaniel, the English Staffordshire Bull Terrier, and the Australian Shepherd. 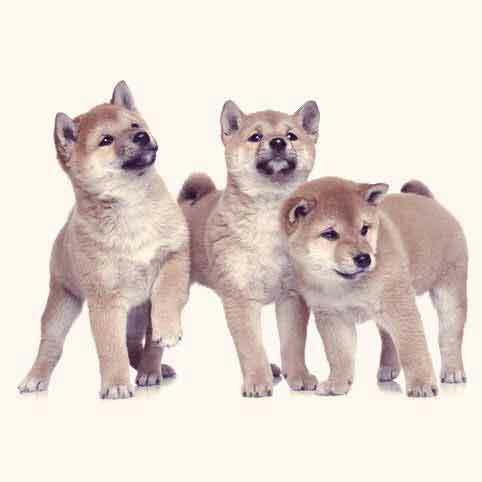 These breeds, like the ones mentioned earlier, are loyal and playful. 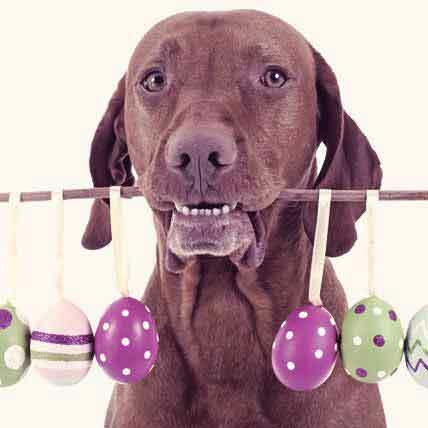 A good way to choose the best dog for your family is to spend time with several different breeds. Your local animal shelter is the perfect place to start. They often have pure-bred and mixed breed dogs available and many are trained, spayed or neutered, and up to date on all of their vaccinations. Speaking with a local dog trainer or your veterinarian can also help you to decide which dog breed is right for your family. Even with the recommendation of an expert, every dog has their own personality. Keeping an open mind while searching for the right dog is imperative. Having your heart set on a specific breed to the exclusion of all others is a good way to miss a perfect addition to your family, so be open! Also remember that many dogs can live well into their twenties. This means that your family pet will be around the home even after your child has left for college. Caring for a dog is a big responsibility and the entire family will need to be involved. Keeping your kids and pets happy is not a difficult job. Some good planning will go a long way toward reaching the goal of happy kids and happy pets.